Jimmy Page received an honorary doctorate from Berklee College of Music on Saturday May 10th. This year Motown songwriter Valerie Simpson, jazz pianist Geri Allen, and youth jazz orchestra founder Thara Memory also received the award. They join past honorees The Eagles, B.B. King, Steve Winwood, George Martin and David Bowie. 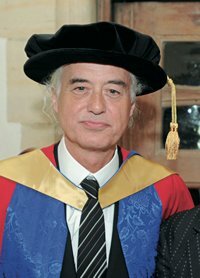 Left: Jimmy Page receiving a doctorate for services to music from the University of Surrey in 2008, taken from JIMMY PAGE. 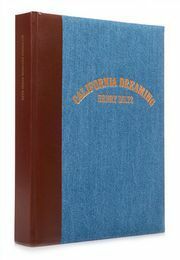 Jimmy Page’s photographic autobiography is now available as a trade edition. Click here to find out more and pre-order your copy today.